German-born Sandra Kessel (E-RYT 500+) started yoga in the United States where she lived for 18 years. She began practicing and studying yoga in the method of Anusara, which soon shifted and evolved up to her latest certification in the method of YogaMazé, 2017. 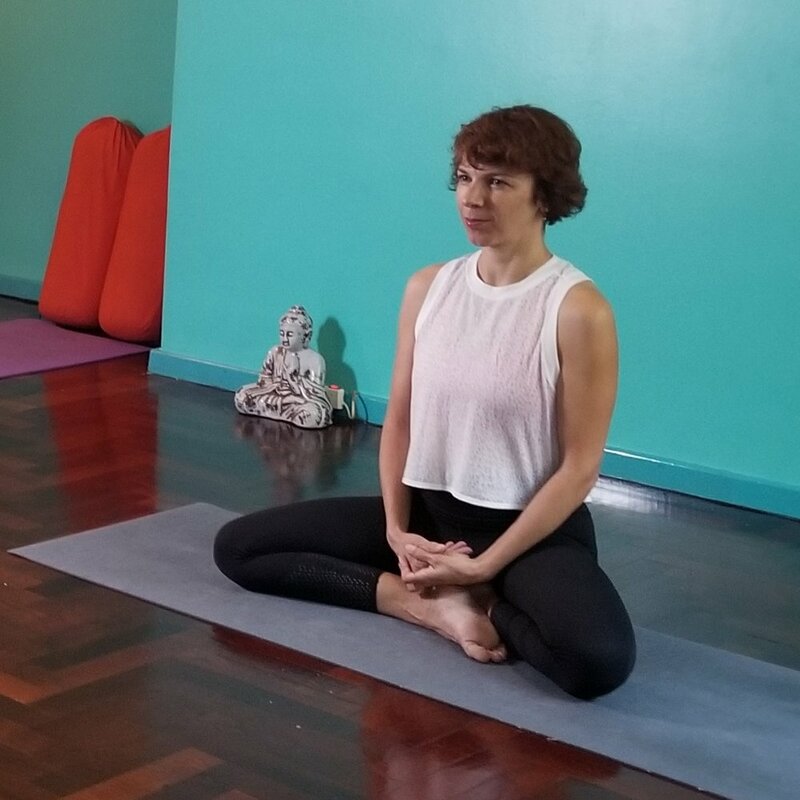 Now calling Buenos Aires her home she continues on her path and shares her wealth of experience and knowledge teaching alignment-based Vinyasa classes, workshops, as well as Yoga Alliance Certified Teacher Trainings. This class creates a safe space to focus on the body-mind-connection through alignment and ﬂow. In each class we brake down the architecture of postures into simple building blocks and develop organically evolving, integrated transitions. Sandra’s intention is to enable her students through practice to deeper self-knowledge and respect for their innate wisdom. Her approach to the practice is marked by respect, curiosity, continuous study, intelligence, humility, and joy.